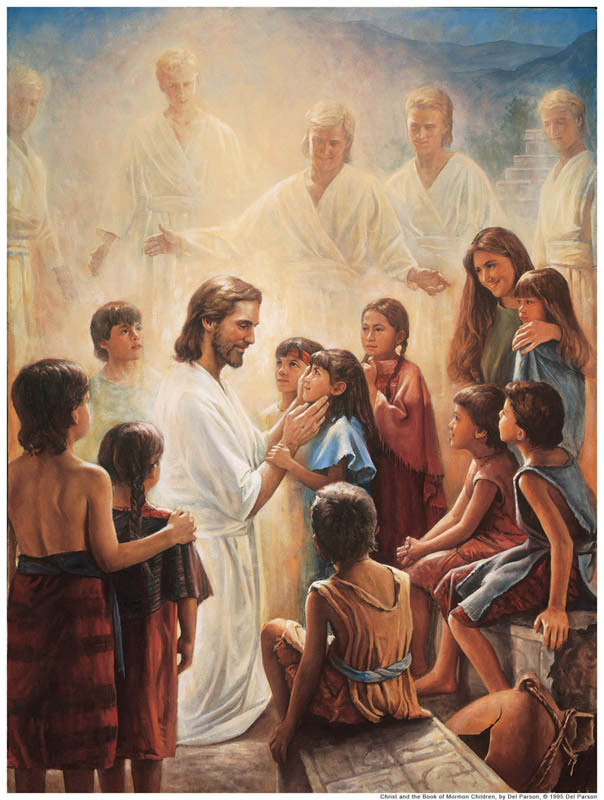 The first Article of Faith (a list of thirteen basic Mormon beliefs) states that we believe in God the eternal Father, in His Son, Jesus Christ, and in the Holy Ghost. Mormons call these three the Godhead, which is the term the Bible uses for them. The term trinity and its definition are not in the Bible and developed much later. 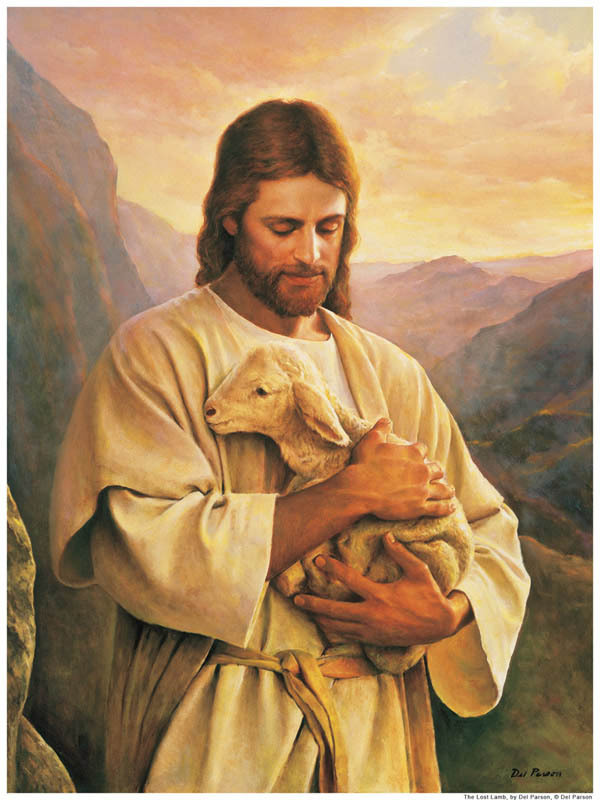 Mormons believe these are three entirely separate individuals, united in doctrine, love, and purpose only. Jesus demonstrated that this is what He meant when He said He and His Father were one. During the Great Intercessory Prayer, He prayed that His apostles would be one in the same way God and Jesus were one, and He clearly only meant they were to become one in the gospel. Unlike God and Jesus, the Holy Ghost is a spirit and therefore does not have a body. His role in the gospel is to provide comfort, courage, and truth. We can trust the Holy Ghost because He will never offer us His personal opinion. He will only tell us what God wants Him to say. As the Spirit of truth, The Holy Spirit helps us to recognize truth when we hear it. When we hear conflicting doctrine, the Holy Spirit can tell us what is correct. It is through the Holy Spirit that we gain a testimony of Jesus Christ and of God. It is through Him that we can recognize His gospel when we encounter it. 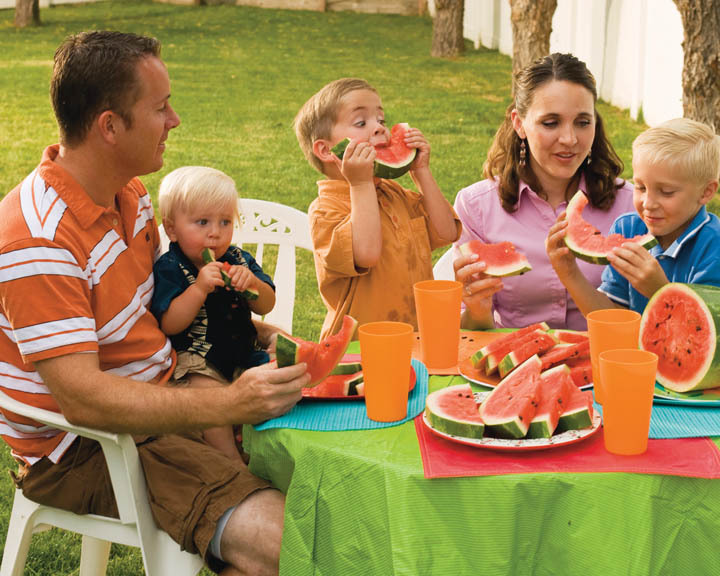 Prospective Mormons learn they must first study the question they have for God, which, in the case of conversion, would mean learning the basic teachings of the faith and reading the Bible and Book of Mormon. They can then make a decision and ask God if they’ve chosen well. He will answer through the Holy Ghost by giving them a feeling of peace, comfort, and rightness. 38 Then Peter said unto them, Repent, and be baptized every one of you in the name of Jesus Christ for the remission of sins, and ye shall receive the gift of the Holy Ghost (Acts 2:38). 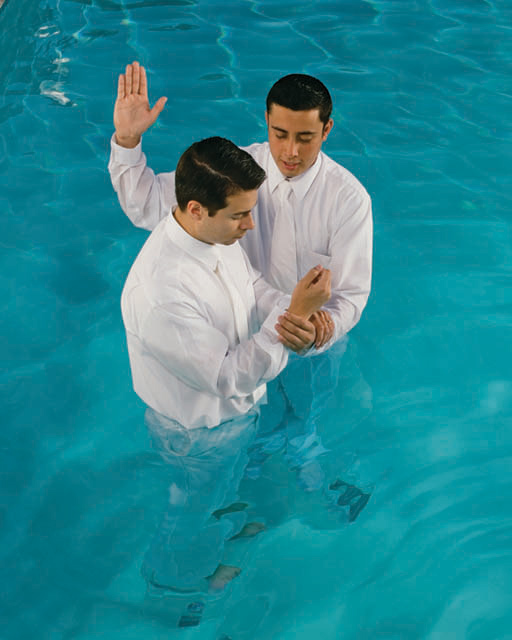 New Mormons receive the gift of the Holy Ghost soon after baptism. This entitles them to the presence and help of the Holy Spirit at all times, rather than from time to time. To use this gift they must remain worthy and obey the promptings. A person who is told he is doing wrong but who persists in doing it will lose the help of the Holy Ghost. The Holy Ghost is one of God’s great gifts to help us accomplish our mission in life and to receive God’s wisdom, comfort, and courage.